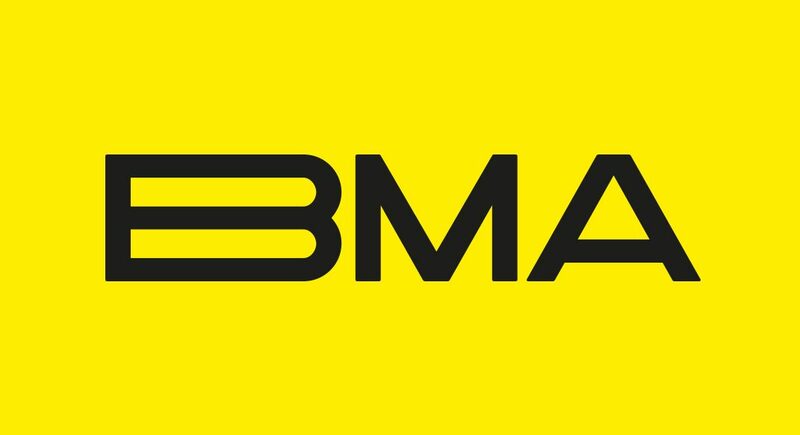 A new search for excellence in music will culminate in the inaugural Birmingham Music Awards on Wednesday 2nd May. The only city-based awards to exclusively celebrate music achievement will reward the best of Birmingham’s musicians and contributors to the music business. The event promises to bring together high-profile artists, labels, managers, publishers, producers and the music media for an evening of live music, networking and recognition. Winners will be chosen from shortlisted nominees in categories including Best Song, Best Male, Best Female, Best Band, Best Live Venue, Best Urban Act, Rising Star, Best Radio Station and Best DJ. Organisers and venue both predict this will be a night to remember. Nominations and ticketing arrangements to be announced 26th March. VIP ticket includes: Access to VIP area pre and post event, private entertaining and music industry networking; Access to VIP Aftershow Party; Priority Q and Reserved Seating.